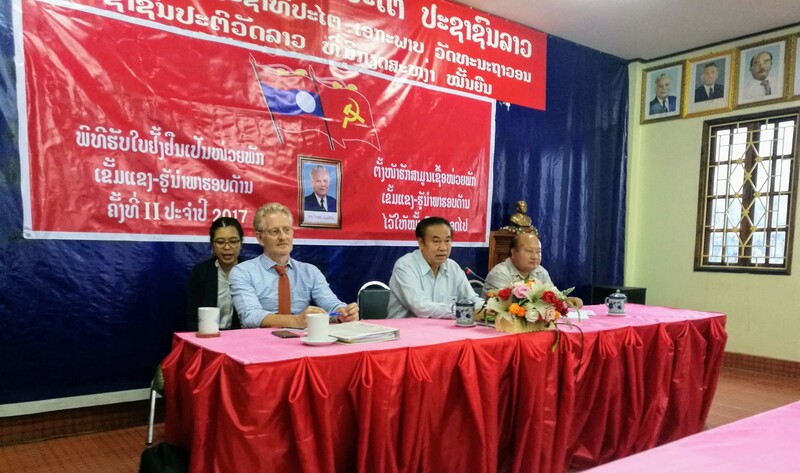 ILSTA led a high-level delegation to Luang Prabang from 13 – 16 August to follow up with justice institutions on Conference 2018. The delegation included former Vice Minister of Justice, Mr Ket Kiettisack, and former Deputy Prosecutor General of Laos, Mr Langsy Sibounheuang. The three-day visit took in the Department of Justice, three courts, the local Bar Association and the Provincial Prosecutor’s Office. 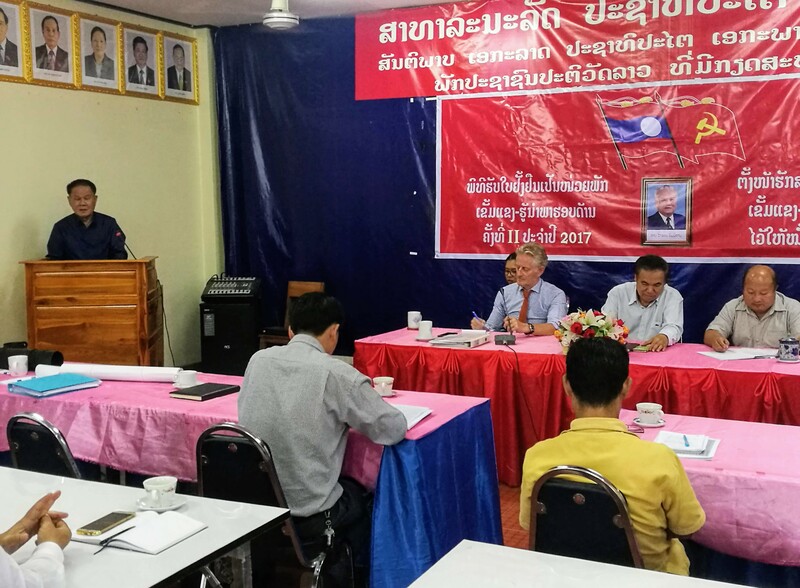 During the workshop with the Department of Justice, Mr Ket outlined Laos’ vision of becoming a State governed by the rule of law. 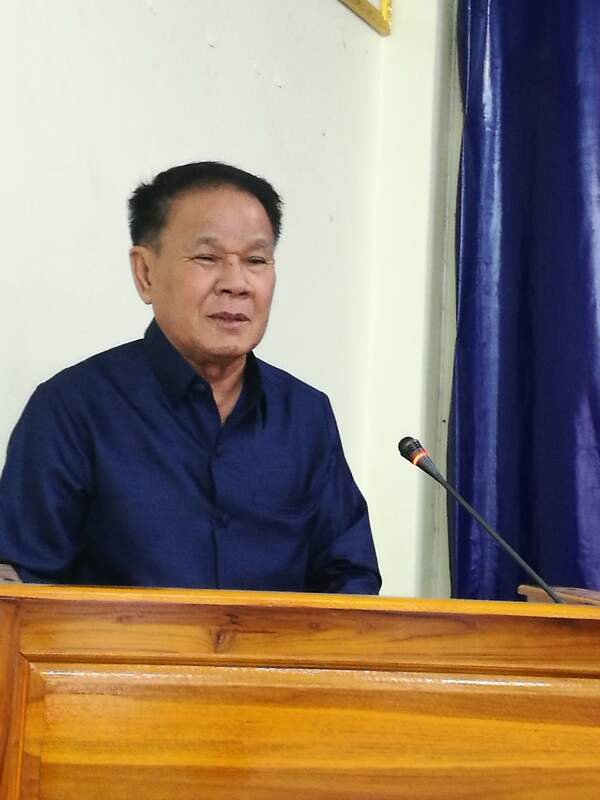 Stressing the importance of lawyers in helping to solve problems in society, Mr Ket noted that there is still a lack of understanding among the general public as to the positive role that lawyers can play in society.